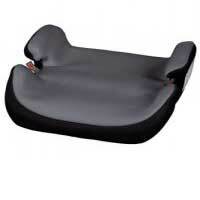 Booster Seat suitable for 25 to 36kgs. Guide lines 4 years plus. Style may vary from picture shown. 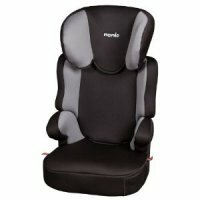 Booster Seat with back support, suitable for 18 to 25 kgs, guide lines 3 to 4 years old. Please note that style may vary from picture shown. 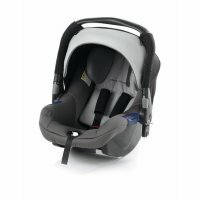 Rear Facing Baby Car Seat, Group 0, Suitable for 0 to 13 kgs, Guidelines 0 to 6 months. Please note that style may vary from picture shown. 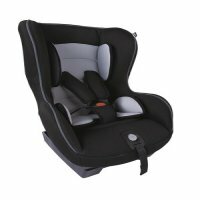 Forward Facing Child Car Seat, Group 1, Suitable for 9 to 18 kgs, Guidelines 6 months to 3 years. Please note that style may vary from picture shown.